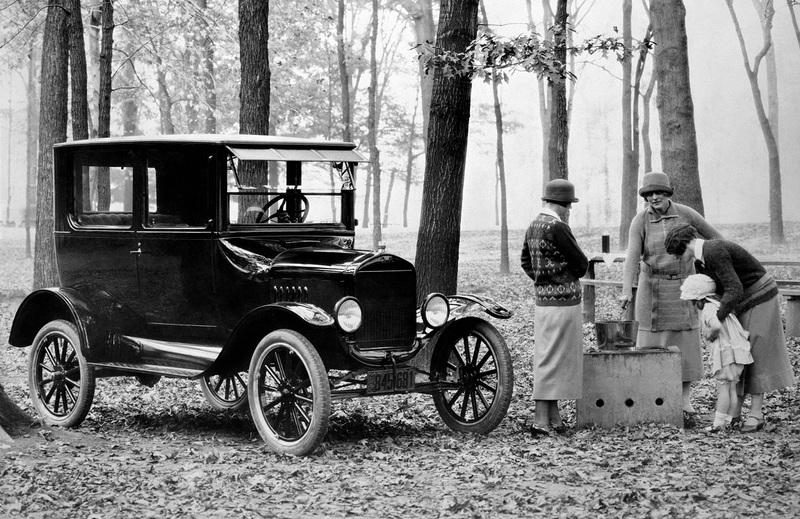 You might be surprised to learn that the roots of the proverbial CUV/Compact SUV or Crossover, whichever term tickles your fancy, date back to the mid 70’s but, can be traced back even further. In modern terms, a crossover is an SUV that is constructed on a car platform. The result is a more compact SUV with car-like mannerisms including better handling and ride quality. 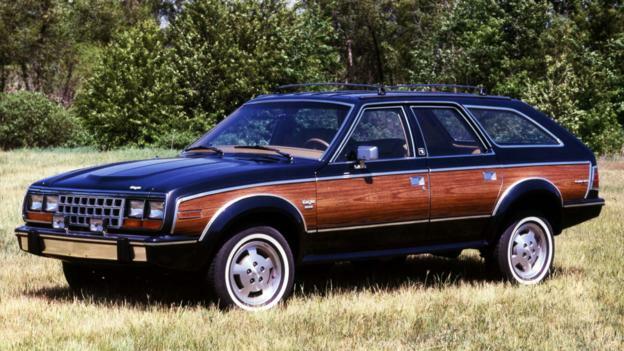 One of the earliest versions, if not truly the first CUV, was known as the AMC Eagle. Essentially, a beefed up high-riding 4-wheel drive AMC Concord. However, the king of the CUV is by far the Toyota Rav4. Arguably, the creator of the segment in modern terms. Since its inception, the Rav4 has seen 4 generational changes. 2019 marks the introduction of the fifth Generation; what I would consider the most radical change and leap forward in the Rav4 design. Quite frankly speaking I have always considered the Rav4 as having a somewhat feminine look and stance. A little soft and round; a good friend of mine recently said that the Gen 1 Rav4 even looked a little like Snoopy. If you look at the new Gen 5 Rav4, anyone, including my friend, would be hard pressed to call it soft looking, let alone looking like Snoopy. It exudes a sense of machismo, broad shoulders and chiselled face. The front fascia clearly resembles the Rav4’s bigger brothers, the 4Runner and Toyota Tacoma, but overall is more athletic in appearance than either. To unveil its new gem Toyota Canada invited a select group to its Toyota Motor Manufacturing Canada (TMMC) Woodstock Plant and opened its hallowed doors to allow us to have a sneak peek at this state of the art facility, which will churn out the new Gen 5 Rav4. The TMMC Woodstock has been building Rav4s since 2008 and it will be one of 8 global plants to assemble the new Rav4. The plant was completely retooled to accommodate the new Rav4 changes. The new truck requires 25% more parts and a 75% change in the manufacturing process. At full capacity, the plant will produce a new Rav4 every 60 seconds. The new Rav4 will bring a new level of quality control combining technology and traditional human skill honed over thousands of man-hours. This combination will be utilized to control new levels of refinement, not often seen in non-luxury SUV’s or CUV’s like hand-stitched soft-touch dashboard coverings and gap tolerances of 0.5mm at accuracy levels of 97%. TMMC is placing a significant amount of stock behind the Rav4. The Compact SUV market is the second largest segment in the industry next to the full-size pickup segment. The Rav4 has historically dominated this market and TMMC expects that the new Rav4 will continue in these footsteps despite new offerings from traditional manufacturers like Honda, Nissan and Mazda and newcomers to the market like Hyundai and KIA. The greatest increase expected by Toyota for the Rav4 is the Hybrid market. Toyota expects to double its sales of the Hybrid Rav4’s, which is being offered as the top tier performance orientated version of the Rav4. The Hybrid will be the highest output model, producing 219 horsepower and unique front and rear fascia to complement its sportier attitude in XSE trim. Toyota will also offer non-hybrid versions powered by a standard 2.5-liter four with significantly more powerful and torque, offering 203 horsepower and 184 lb-ft of torque, 27 horses and 12 lb-ft more than its predecessor. Trim levels will include the entry-level LE, mid-level XLE, luxury Limited spec and the top tier XSE (Hybrid only). Toyota is also offering for the first time, an Adventure Trim level. This will have unique off-road specifications, wheels and exterior design cues; along with a sophisticated driver select terrain option. Powertrains will also be matched to choices of all-wheel drive and front wheel drive configurations. 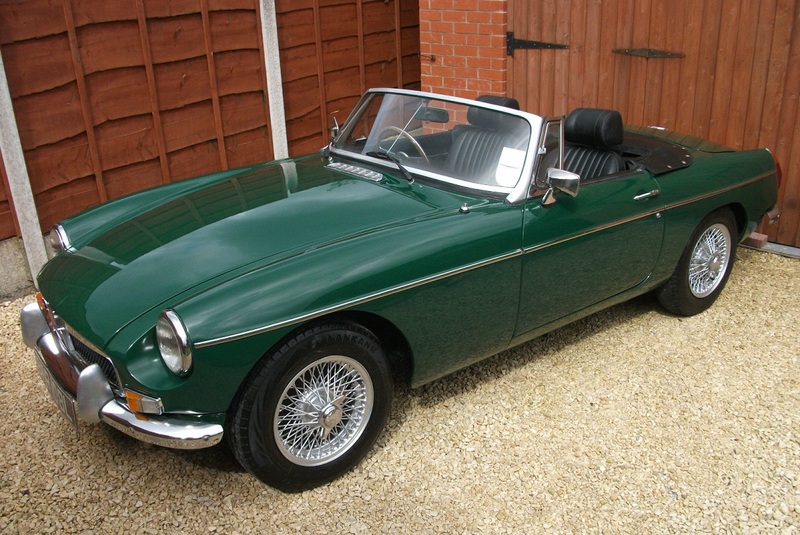 Although wheel time behind the different models was limited, all specs perform capably. 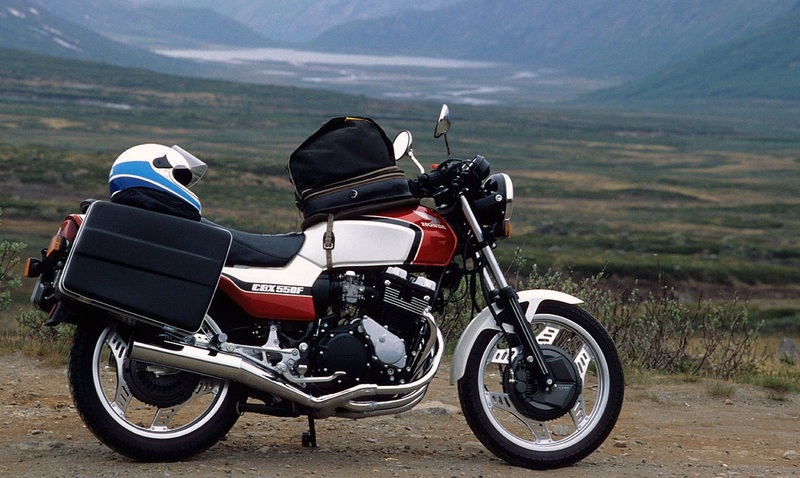 They offer a comfortable ride and spirited, if not sporty, performance characteristic. Road mannerisms in the XSE Hybrid trim are balanced, predictable, but, never seeming overly sporty. The interior is all new and presents a very pleasant environment to be in. Materials are first class and abound with soft-touch plastics, textured knobs and dials, solid switchgear and plenty of storage space from doors to nooks and crannies. The Adventure trim utilizes two-tone accents. I did find one quirk and that was the power window actuators felt out of place and not in alignment with the rest of the interior, almost cheap, if I could use the term. The gear lever feels meaty and fits the overall design of the Rav4. The seating is comfortable and well padded for any size occupant with ample lumbar support. The jewel of the cockpit is a new prominent center screen offering touch control. The interface was quite user-friendly and intuitive. Over the generations, the Rav4 has given its owners exactly what they wanted. A capable, user-friendly family mover. It was just large enough to put what you needed into it and bring home the weekly grocery shop. But, it always lacked something, that little je ne sais quoi. Toyota has found that little something and melded it into the Gen 5. There is a model or trim level that will fit every taste, add the likely offerings from TRD to follow and the Rav 4 will be well set to retain its seat on the throne, despite the refinement that the CX-5 has to offer and the chameleon like capabilities of the new CR-V. Long live the King. 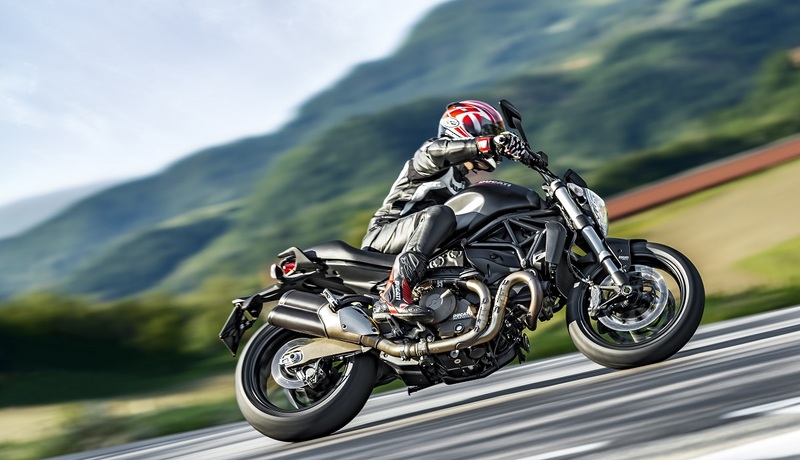 2016 Ducati Monster 821 – Really, It Is! Do you have other questions? Contact us today. #235 – 8138 – 128 St.,Surrey BC.